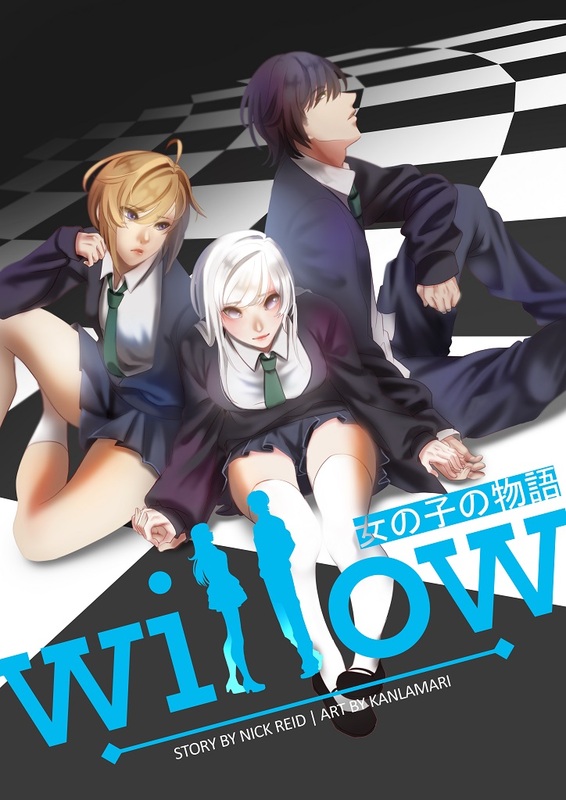 Willow is a young, blind girl, who is born with telekinetic and psychic powers. Her parents tell her to hide her abilities and never use them in an attempt to keep her from hurting herself, or others. But when her parents are killed by home invaders, while Willow and her sister hide, she vows to become stronger so she never feels helpless again. 8 years later, and Willow had made only a little progress with her powers...but her world is quickly turned upside down when a mysterious boy with similar powers suddenly joins her class.